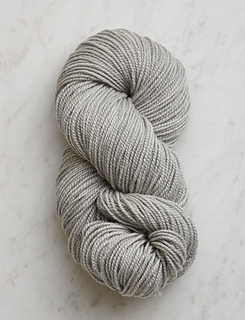 6 (6, 7, 8, 8, 9, 10) skeins of Purl Soho’s Cashmere Merino Bloom, 75% extra fine merino wool, 25% cashmere. 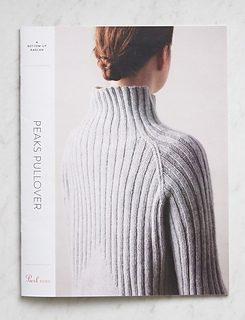 We used Dove Gray. 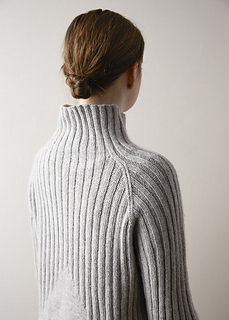 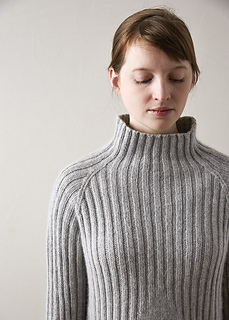 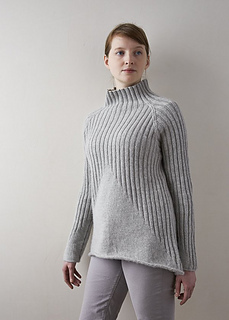 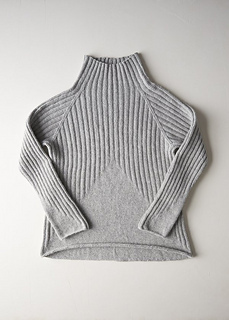 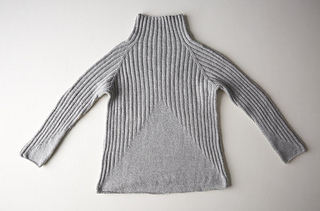 SAMPLE: The sweater pictured here is size 38¾ inches modeled with 4¼ inches of ease.